As luck would have it, I’ve spent the last four weeks reading novels about war. This is not my usual fare, but thanks to a variety of Goodreads groups I have been tackling a range of titles from the Song of Igor’s Campaign (as translated by Vladimir Nabokov, it reads much better than, and in fact bears only a passing resemblance to, the original) through Leo Tolstoy’s Hadji Murad and Georgette Heyer’s The Spanish Bride to a pair of modern novels that I would never have picked up without the group recommendation. I just started Seamus Heaney’s wonderful translation of Beowulf. Kate Atkinson’s Life After Life, set during World War II, might be considered a side read, since the war acts as a backdrop rather than the novel’s main focus. Although Goodreads provided the impetus, I would not have read the books for that reason alone. As I approach the end of my rough draft for The Winged Horse, I realize that my hero and his brother are going to have to come to blows, or the resolution will not satisfy even the most pacifist of readers. Moreover, book 3, The Swan Princess, has Daniil directly engaged in Russia’s 1534–37 war with Lithuania. He’s supposed to be a military officer and good at his job; he can hardly sit by on the sidelines while the other guys wave their weapons and charge the enemy. So I regard the war novels as research. But research for what? The specific scenes of blood and gore, when they don’t turn my stomach, do offer some insight into how one conducts a fight to the death—although, of course, I can’t copy those authors’ descriptions. But what interests me in these books is their depictions of the warrior mindset. The heroic mindset, in the classic sense of men (and I do mean men, for the most part) who live to pit themselves against an enemy—whether that enemy is supernatural, as in Beowulf, or all too human, like Napoleon’s troops in The Spanish Bride or Daniil’s Lithuanians. Perhaps not surprisingly, this mindset comes across in its purest form in Beowulf, that relic of the Age of Heroes, despite the filter supplied by its Christian narrator. Beowulf does not seek death, but he does not fear it either. Death comes to everyone, when and where it wills, so the manner of a man’s death matters more than the fact of it. A hero seeks glory and, not coincidentally, treasure—the reward and to some degree the acknowledgment of renown. Great deeds guarantee immortality, as bards sing the hero’s praises and his companions and heirs transmit tales of his courage from generation to generation. The hero may perform his feats to serve his own or another ruler, to assist an equal, to avenge an insult or the death of a family member (vengeance is better than mourning, the poet tells us), or to save his people. But what makes the warrior a hero is his willingness to sacrifice himself for something that means more to him than life. That element of the hero remains in modern fiction, where it has expanded to include women (for example, Nasan in The Golden Lynx), but the motives driving the sacrifice have changed since Beowulf’s day. In the books I’ve been reading, I can see the change happen. In the Song of Prince Igor—supposedly a twelfth-century tale, although rumors of its inauthenticity persist—the old lures of glory and renown remain. Hadji Murad retains the theme of the blood feud, although the hero cares more about doing all he can to protect his family than on the obligations he will incur if he fails. The two modern books—Blood Eye and Strategos: Born in the Borderlands—reflect those older societies of Vikings and Byzantines and try to recreate the driving power of fame and vengeance. The Spanish Bride, the most successful of these books in bringing its historical characters to life as fully rounded people, clearly reveals the shift of consciousness. Glory and sacrifice still matter, but vengeance has almost disappeared. The glorious sacrifice here extends from the individual hero to entire companies, even armies. In place of the blood feud, we see a determination to treat local populations fairly and a willingness to trade courtesies with enemy combatants whom the characters will later face—and kill—in battle. (Strategos includes some of these elements as well.) Death remains a harsh reality for the soldier to cheat if possible; fear is underplayed or ignored. Yet the ideals of the modern state have triumphed, and the successful officer dreams of promotion, not of immortalization in a saga. The triumph that was once so individual has become collective. And where do my characters stand on this trajectory? I can’t yet answer that question. Not completely. But my sense is that Ogodai and Daniil exist somewhere between Strategos and The Spanish Bride. Part of Ogodai’s struggle is that he must find his place among people who still believe in the heroic individual, whereas his own training places him in the collective glory camp. Daniil has not so far questioned his military obligations—which, in any case, he cannot escape. Perhaps he will, during the course of book 3, if something shocks him enough. It would make a good conflict. 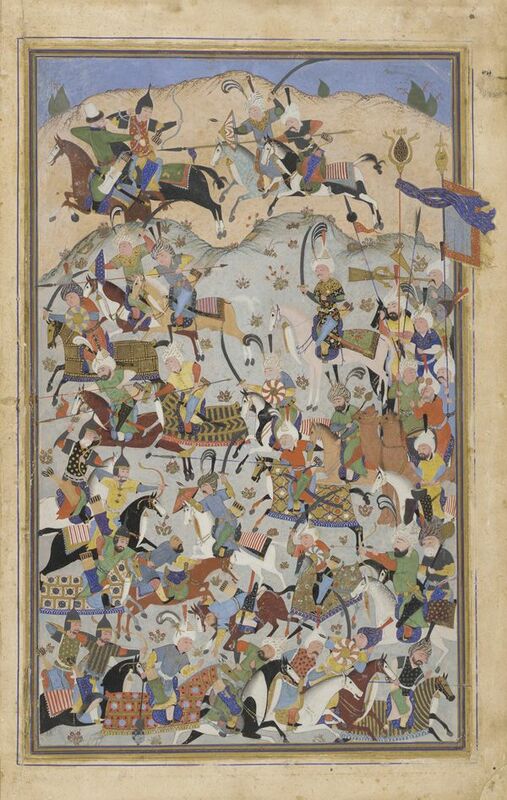 Image courtesy of the Smithsonian Institution, “Battle Scene (1525–1550),” from a Shahnama (Book of Kings) by Firdawsi | F1954.4. One of my favorite lines in fiction comes from Josephine Tey’s The Daughter of Time: “Truth isn’t in accounts but in account books” (88). Tey meant that the most accurate information about whether something did or did not happen lies in sources that were not written to tell a tale—past, present, or future—but to record something that had meaning primarily for everyday life: a notation of birth, baptism, marriage, death, or burial; a listing of household items; a casual mention in a letter to a friend; a treaty. If a historian tells you Father X had no wife because priests didn’t marry in medieval England, but you find authentic records that say, “Three linen shifts for the priest’s wife, 6d.,” and the like, you can be reasonably sure that the historian in question got it wrong. Scholars living centuries after the fact interpret the data they find to produce an argument that gives meaning to the past. That is, to be blunt, the historian’s job: not simply to record facts like a computer but to sift and sort them into a meaningful story that will, of necessity, change from generation to generation and individual to individual as new interests and new questions and new sources of information emerge. History writing is not so simple as Tey makes it out to be, nor are historians so gullible. Conscientious scholars try not to distort the record with their preconceptions and can become quite expert in perceiving and discounting the biases of their sources. Even account books can be cooked. And account books don’t begin to tell a historian, still less a historical novelist, everything that the author would like to know about the past. Yet account books have a certain fascination for the historically inclined. They seem more real, more immediate, more “true” than the endlessly evolving images of ourselves that we humans so love to create and project. 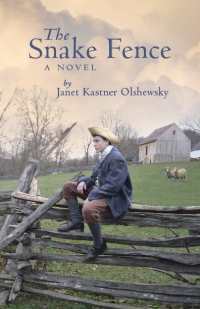 Hence I especially appreciated the discovery, during my preparation for my latest New Books in Historical Fiction interview, that Janet Kastner Olshewsky begins her story of her ancestor Noble Butler, hero of The Snake Fence, with the gift of an account book. This account book symbolizes the difference between Noble’s father, who gives the book to Noble to acknowledge Noble’s entry into adulthood but also sees the bookkeeping it should contain in purely financial terms, and Noble himself, who uses the account book to define his own values, to assess his own worth. What he writes in his book turns out to be the story we are reading. As usually happens in these posts about my NBHF interviews, the text that follows replicates the introduction I uploaded to the NBHF website, where you can listen to and download the podcast for free. Sixteen is a difficult age, lodged somewhere between childhood and adulthood. In 1755, young Noble Butler has just finished his apprenticeship as a carpenter, and he wants nothing more than to undertake more advanced training as a cabinetmaker (qualified to produce the beautiful furniture characteristic of prerevolutionary North America). But no one in Philadelphia will take him on as a prospective craftsman unless he can provide his own woodworking tools, and for that he needs cash. Noble has no money, and his father has a clear vision of his sons’ futures: expand the family farm and save craftsmanship for the off-season, when the family will need it to help the farm survive. But Noble has no desire to spend his life under Pa’s thumb. He sees a way out of his dilemma when Benjamin Franklin advertises for farmers to supply the troops fighting French and Lenapé warriors on the frontier. Presented with a moneymaking opportunity, Pa reluctantly agrees that Noble may volunteer and keep half his salary, so long as his older brother Enoch agrees to accompany the wagon. Pa doesn’t trust Noble, at sixteen, to bring the horses, wagon, and cargo back safely. 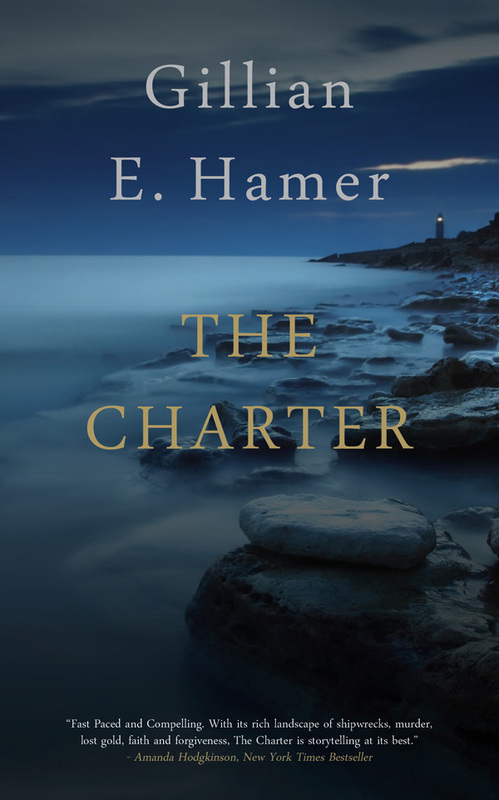 So Noble sets off along a war-torn trail that will test both his Quaker principles and his determination to define his own life, whatever his father’s plans for him may be. The Snake Fence (Quaker Bridge Media, 2013) is the first Young Adult (YA) novel to be featured on New Books in Historical Fiction. For more information and a sample chapter, check out Janet Olshewsky’s website. Short post this week—in part because I really have been hitting the books, as in researching nomadic life as I anticipate finishing my rough draft of The Winged Horse and starting on the major “culture run” that marks my first round of revisions (together with plot and characterization; style comes last). I’ve found some great books, mostly thanks to Sir Percy, my long-suffering spouse—who happens to have an ID card that lets him into one of the world’s great academic libraries, where I regularly send him with long lists of titles. 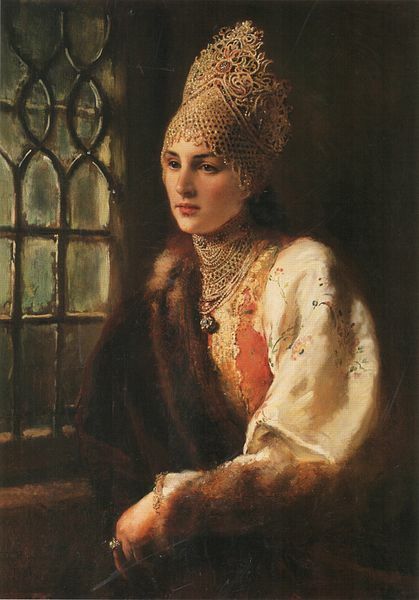 But as fascinated as I am by the details of treaties between the Crimean Tatar khanate and the grand duchy of Lithuania in April 1535, I suspect others might be just a touch less fascinated. The relationship of modern-day Mongols to their herds? Probably not much better—unless you happen to be a steppe fanatic like me, of course. But the main reason this is a short post is because I want to refer you to another, longer one somewhere else. Although somewhat of a dunce at marketing, as you may have figured out from this blog, I love talking about my books and my writing and even my research. I’ve been fortunate to encounter several good interviewers already, each with different questions and her own take on publishing and books in general—for those interviews, see the blogs of L.M. David, Diane Mulligan, and Nicky Ticky. 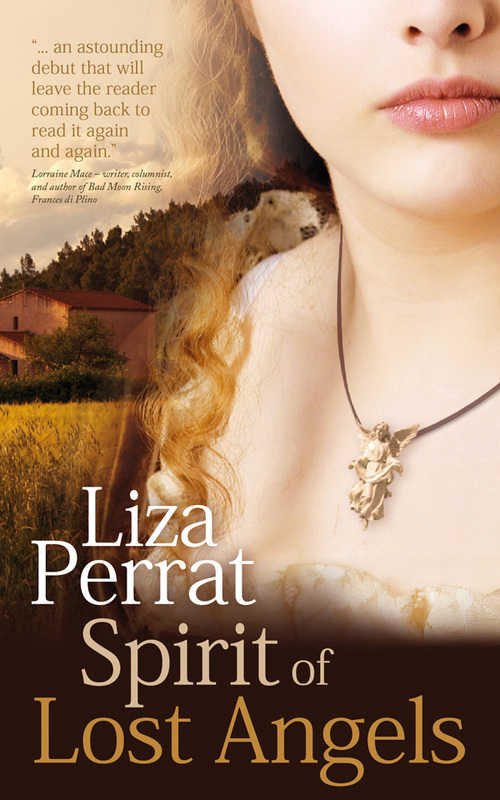 And now, just this week, Liza Perrat of Triskele Books interviewed me for the Triskele Book Club. So lots of material to read. I’d better sign off and let you get cracking! Elizabeth Peters died yesterday morning at the age of 85, in her sleep, after a long battle with cancer. Barbara Michaels, the writer of Gothic romances, also died yesterday at the age of 85 under the same circumstances, because both Elizabeth Peters and Barbara Michaels were pseudonyms of Barbara Mertz, an Egyptologist turned novelist who has given me and many others tremendous pleasure for the last twenty or thirty years. I am sad to read of her passing, and I extend my sympathy to all her friends and family. As luck would have it, I wrote a post about Peters on this blog a few months ago. You can find it at “Crocodiles, Mummies, Ramses, and More.” As I mentioned in that post, the Barbara Michaels books were never my cup of tea; someone else will, no doubt, write that tribute. And since I did write about Elizabeth Peters so recently, I don’t want to repeat the same information here. Instead, I thought I would write a short memorial for her characters, now bereft of a creator. Dr. Mertz’s website refers to her using the initials MPM (for Mertz Peters Michaels), and I will follow that convention here. Amelia Peabody: Victorian spinster, who at the age of 27 inherits a comfortable fortune from her father and decides that, come hell or high water, she will fulfill her lifetime dream of traveling to Egypt. Proto-feminist Amelia relishes her personally designed calf-length skort and wields a vicious parasol against the many thugs and criminals who cross her path. She practices medicine on the expedition staff and its animals, whether they want her ministrations or not, and earns the sobriquet “Sitt Hakim” (Lady Doctor). Her diaries are the source of the stories in her series. 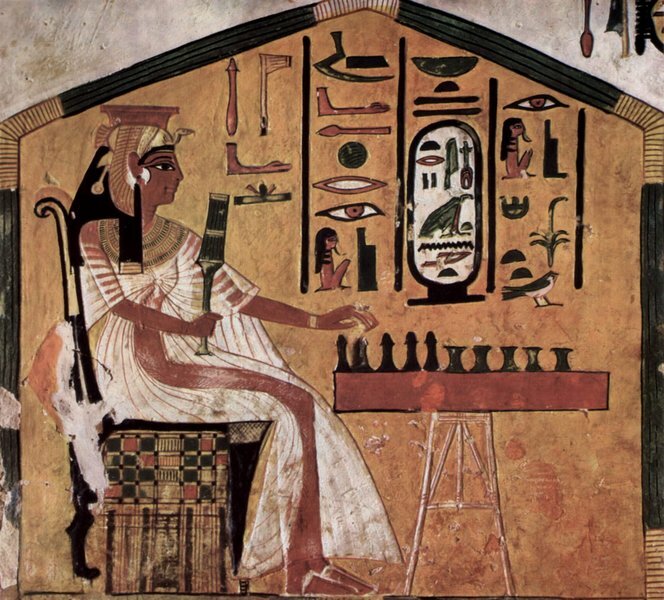 Radcliffe Emerson: “the greatest Egyptologist of this or any other era”—and not coincidentally the love of Amelia’s life. A master of archeological technique, intelligence, physical prowess, and the solving of crimes—irritated as he becomes each time an evildoer interrupts his work—Emerson does not suffer fools gladly. 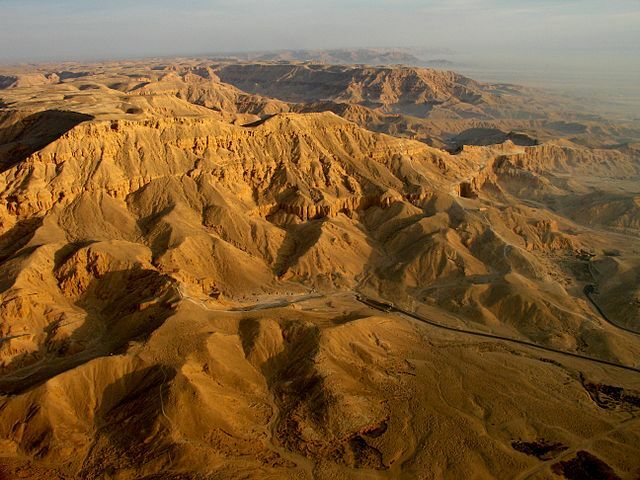 His irascibility costs him many a fine archeological site for his dig even as it impresses his staff, who call him “Father of Curses” in recognition of his impressive vocabulary. Walter Peabody Emerson, better known as Ramses: the precocious, fearless, and adventure-prone child of Peabody and Emerson and, in the minds of many readers (including this one), MPM’s most notable creation. 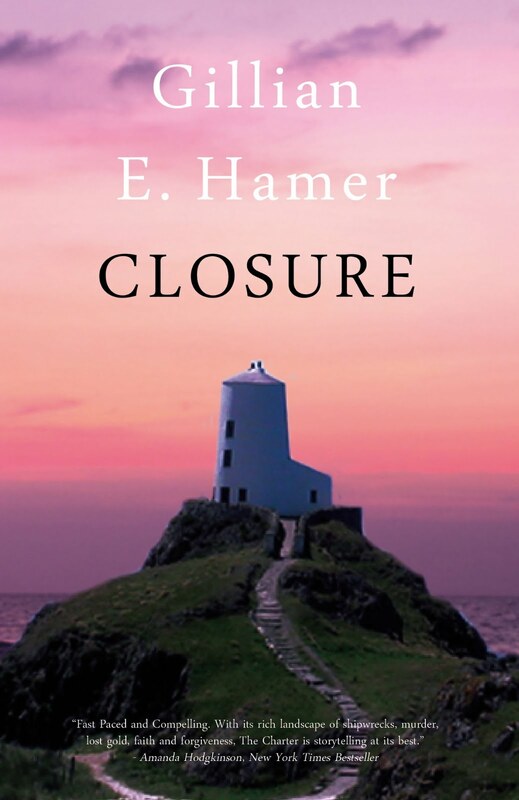 Ramses never disobeys a direct order, but he has an uncanny ability to find the one outrageous deed that his parents have not thought to forbid and immediately engage in it before they realize that a prohibition is necessary. His relationship with Amelia, who insists she has no idea where he developed his verbosity and tendency to split hairs while demonstrating the same traits herself, is as precious as it is hilarious. Alas, Ramses grows up over time, as children have a tendency to do. The early books when he is young and roaming the deserts and pyramids with his cat Bastet are the highlight of the series. Sethos: The Master Criminal with the hots for Amelia and a gentlemanly side he can’t quite shake, despite years of trying. Need I say more? No matter. I can’t say more, for fear of spoilers. Vicky Bliss: a tall blonde of Swedish American descent who constantly battles (and sometimes takes advantage of) the male perception that she must be Marilyn Monroe on steroids. Vicky holds a Ph.D. in art history, which lands her a dream job at a museum in Munich and eventually brings her into contact with one John Smythe. As a sideline, encouraged by her boss, Vicky spends a certain portion of her office hours penning The Adventures of Rosanna, a glorious takeoff on bodice rippers that soon becomes, in her own words, “too improbable for publication.” Something about Rosanna hiding in a broom closet to avoid the attentions of Louis XIV while Genghis Khan’s hordes are pounding at the door…. John Smythe (an alias): the classic bad boy with a heart of gold and a mesmerizing effect on women, including Vicky. He’s been accumulating enemies since he forged his first check, even though—or perhaps because—he avoids crimes that cause bodily harm (“the penalties are so much more severe”). John’s speciality is art forgery, which casts suspicion on his motives for wooing Vicky. He also has a nasty habit of sloping off to avoid Interpol, sticking Vicky with the hotel bill, which does not further his romance. Yet somehow, when Vicky needs him, there he is. Anton Z. Schmidt: the director of Vicky’s museum, always where he is not wanted yet invaluable in the solution of the problems that Vicky and John repeatedly encounter due to his past and her association with him. Schmidt loves food, the unhealthier the better, and he looks like an elderly Santa, but he never forgets a fact or a face. He is a constant reminder of why one should not judge by appearances. Jacqueline Kirby (aka Jake, never Jackie): middle-aged librarian for a small, Midwest college, divorced, distantly fond of her children, resistant to the idea of acting like a grandmother and to the persistent but seldom-rewarded James, a professor at the same university. A lover of bright colors and fine fashion, Jake moves into writing romance novels of her own while solving a mystery at a Romance Writers convention. I list her separately because the last Kirby novel that appeared was Naked Once More (1989), so she seems to have become frozen in time long before MPM herself passed on. My favorite of the JK novels is The Murders of Richard III (1974), a wonderful revisiting of the ground covered by Josephine Tey in The Daughter of Time through a different approach. Characters long outlast their authors, even acquiring a certain immortality. Isn’t that why we create them, so that they will continue on when we no longer can? Amelia, Vicky, Jacqueline, and their associates will survive for as long as readers find them and fall in love with them, as I did so many years ago. But they can no longer grow, and for that I grieve. Enjoy the Valley, MPM. No one deserves it more. And thank you for the many hours of joy your books have given and will continue to give. ruined temples, and modern villages was a glorious experience. We thought we were originals, but instead, turns out we are at the front of a wave but not the only surfers. Which is great—always nice to have a few friendly folks to share the journey with! 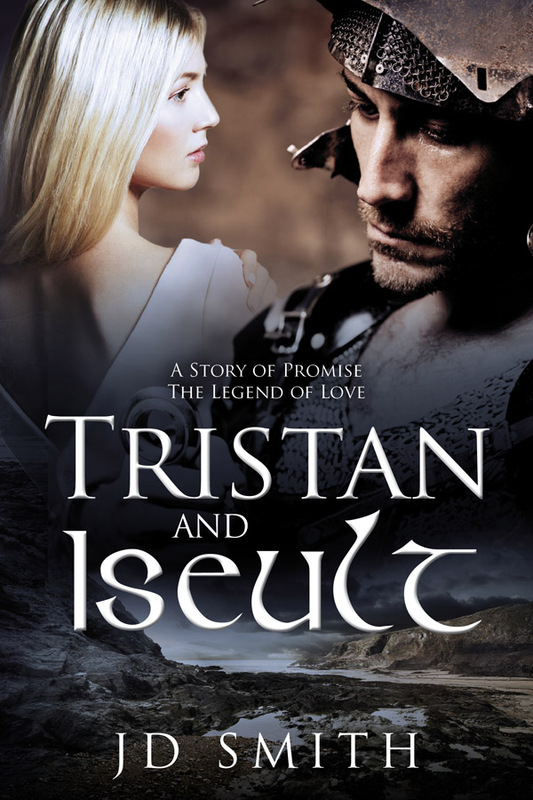 This post ran last week on the Triskele Books blog. I reversed the two halves, so that you could find out about them first, and edited the introductions a bit to avoid total duplication. Five Directions Press: How did your publishing cooperative come together, and what made you decide to establish it? How many of you are there? Triskele Books: There were three original members: JJ Marsh, Gillian Hamer, and Liza Perrat. We met via an online writing group and “knew” each other virtually for a few years beforehand, critiquing each other’s work. At the end of 2011, two of us had agents who were unable to sell our manuscripts, but none of us was keen on self-publishing individually. We got together and discussed the idea of a team collaboration, to make the process more feasible and less scary, and decided to form the Triskele Books author collective—a brand to promote our ideals of quality writing, presentation, and design. We have since taken on more members—Catriona Troth and JD Smith—so we currently have a core group of five with a few extras on the sidelines, supporting and promoting us. The other authors we met through the same online writing group. TB: Triskele comes from the fact there were three of us in the beginning. It has Celtic connotations, a tie-in with one of our author’s settings. The circles of the logo resemble three scrolls and represent the joining of these three independent circles to create something entirely new. As regards style, “location” is an important theme to our brand. All of us share an enthusiasm for “place,” and we try to evoke that in our stories. 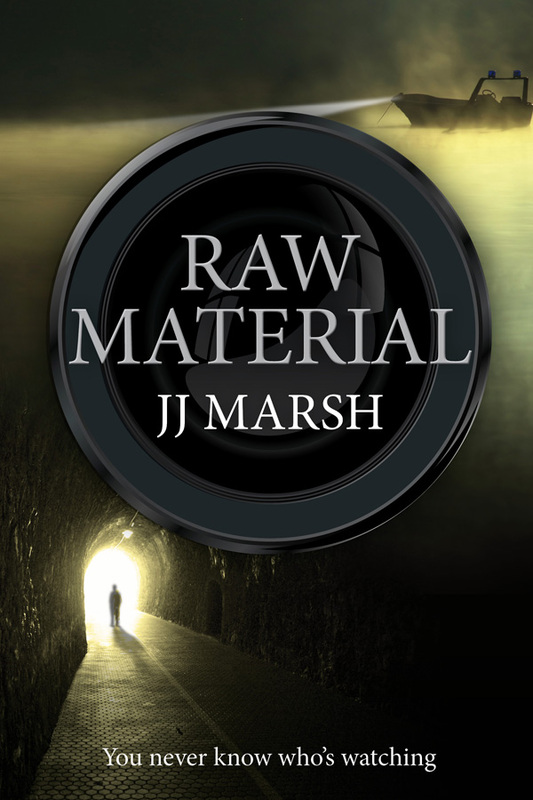 We all use the same cover designer and formatter, JD Smith, whose gorgeous matte-finish covers are praised by readers. TB: Triskele Books operates very similarly to Five Directions Press. 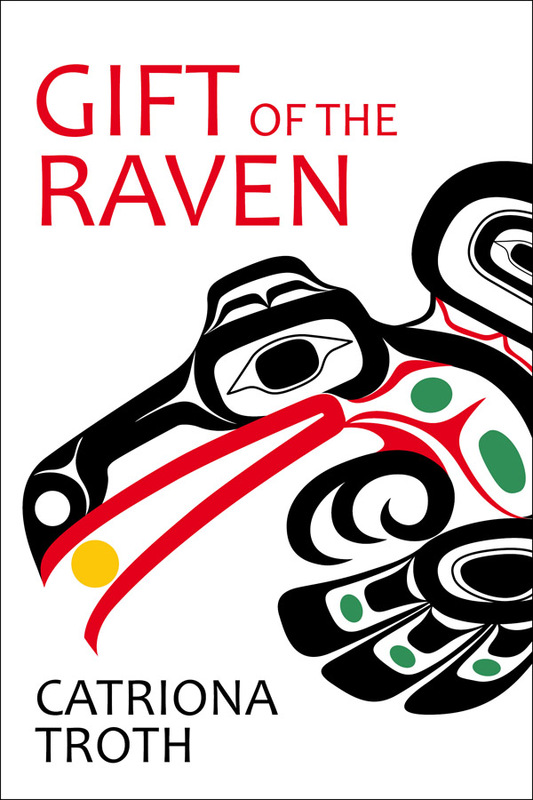 Each author retains her own rights, is responsible for publishing her own books, choosing between e-books, paperbacks, and hardbacks, and commissioning her own quality design. We critique and edit each other’s work and comment on covers. We all employ a professional proofreader, as well as cover designer and formatter. We mostly interact online, via a private Facebook group, as we live in different places, from London to Birmingham, the Lakes District, Lyon, and Zürich. We get together in London every six months for the launch of the latest releases, which is always a great occasion for fun, chit-chat, and champagne. One area which is hard work, but we consider a benefit, is that we constantly evaluate ourselves. We check we’re still going in the right direction, especially when new challenges throw up questions and we have to refer back to our fundamental principles in order to make plans for the future. This would be much harder if we weren’t (a) a small group, (b) communicative and (c) willing to listen to other ideas. TB: We have published nine books so far, with another three due for release in November 2013. TB: We certainly did encounter the same problems finding representation and publication in the UK, as in the US. At the beginning of Triskele Books, Gillian Hamer and Liza Perrat both had agents, who were unable to sell their manuscripts despite much praise. 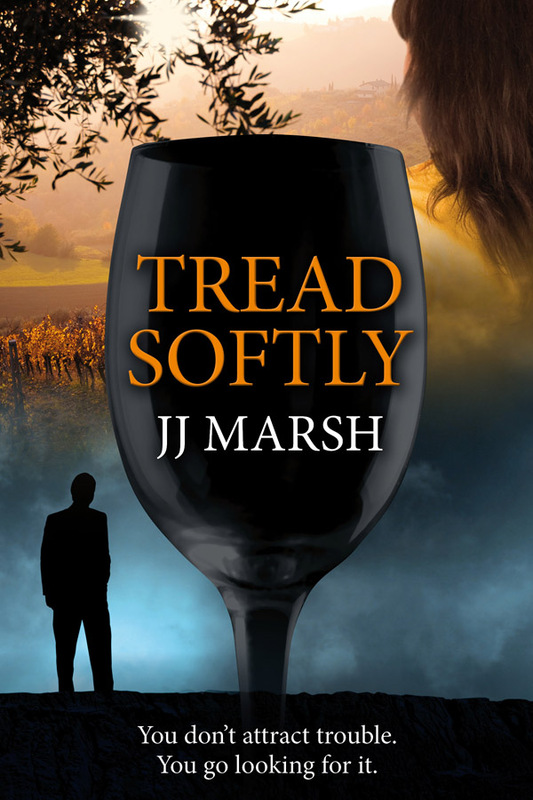 JJ Marsh’s international crime series was said to be “too cerebral.” Basically, it was the same story: publishers liked our stories, but couldn’t see where to slot them in commercially. 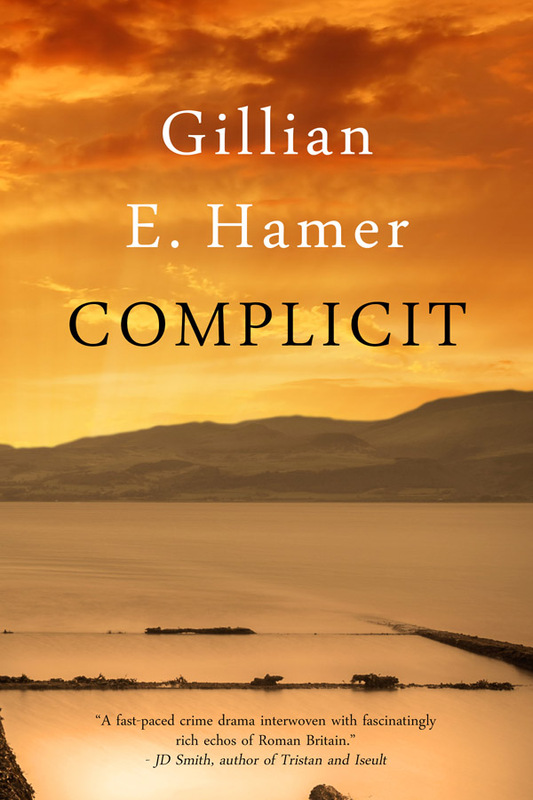 Gillian Hamer: To me, publishers in the UK seem slow to catch up with current market trends and they seem for the most part, unwilling to look at the opportunities the rise in indie publishing offers. A few are now starting to think about foreign rights and looking to utilize the work authors are putting in regarding self-promotion and marketing. Many of us have felt that agents have taken a very old-fashioned approach for years—for example, many still only accept written submissions as if email was something out of a sci-fi movie! I feel everyone involved in publishing will have to change up a gear and accept and embrace the technology around today. E-books are only the start. Those that don’t will lose opportunities and be left behind. 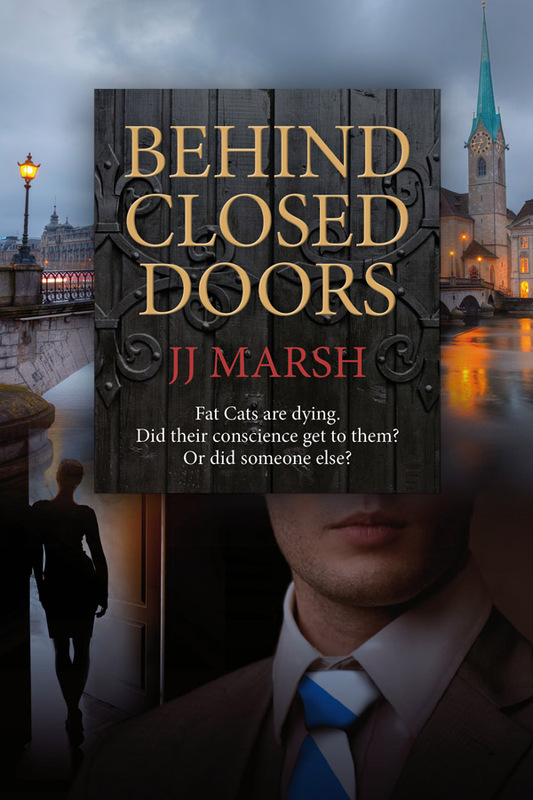 Catriona Troth: One change I have observed over the past ten years or so is that as so many of the smaller agents and publishers get swallowed up by big multinationals, much less time is given for debut authors to develop. For most traditionally published writers these days, if they don’t make the big time with their first book—or if they are very lucky, their second— that’s the end of their career. One thing that self-publishing does is to give writers the time to build a following gradually and organically—the way all writers could expect to, at one time. JJ Marsh: UK publishing is similar to the US in that it’s marketing-led, in the main. Smaller presses, bookshops, and agents who are willing to develop authors are suffering from the heavyweights’ advantages. It’s interesting to see agents such as Andrew Lownie and Rogue Reader taking the agent-assisted self-publishing model, which seems advantageous for both. People are beginning to wake up to the opportunities offered by the DIY route and to realize that readers are highly discerning. Collectives such as Five Directions Press and Triskele Books, among others, have an opportunity here to act as a hallmark of quality. The FDP members—Ariadne Apostolou, Courtney J. Hall, Diana Holquist, and C.P. Lesley—answer questions about the rise of their author collective and indie publishing in general. TB: What brought you girls together? And any particular reason why your collective is named Five Directions Press? FDP: Three of us formed a local writers’ group five years ago and have met regularly ever since. Diana and C.P. have been writing buddies and friends for even longer. Diana has published commercially; she mostly writes contemporary romance under her own name and as Sophie Gunn. But her parenting memoir appealed to a different audience, and she decided to publish it herself. When we set up our own press, we invited Diana to join us. We reformatted and reissued her book last year. TB: Like Triskele Books authors, do you each retain the rights to your own books, pay the costs of publication, and receive the full royalties? What elements are done collectively? FDP: Yes, to all of the above. So far, because we are so small, we have an arrangement where no money changes hands. Five Directions Press is a name and a group website rather than a business. What makes it work is that we have a good combination of skills: C.P. has 20+ years experience in academic publishing, including copy editing and typesetting, so she handles the actual book production. Courtney runs a graphic design business, so she works on covers and website design (she produced our logo, for example). Ariadne is the best of us at spotting flaws in story structure and characterization. Diana has a background in advertising and has published commercially, so she brings that experience to our joint enterprise. So both the writing and the production are, to some extent, a collective effort. TB: How do you know whether an author is a good “fit” for Five Directions Press? FDP: We are not actively seeking new members, but we are not averse to considering new members. At the moment, we have just one person to handle the copy editing and proofing; it would be nice to have another writer who has worked as an editor. Someone experienced in book publicity would also be useful, since none of us really has the contacts needed to publicize the books as much as they need and deserve. Publicity is our greatest difficulty, as it is for most independent and self-published writers, so that’s probably the area where we could use the most help. Hence the criteria would be those listed in my previous answer: good writing, good fit, willingness to participate, and skills that supplement those we already have. Our thanks to Triskele Books for initiating this discussion. We found it useful to have this opportunity to articulate our mission, and we hope that it will give other authors some ideas about alternative ways to get their work out in this new and rapidly changing publishing environment. For full information on these Triskele titles and authors, as well as UK links to their books, see the Triskele Books site.